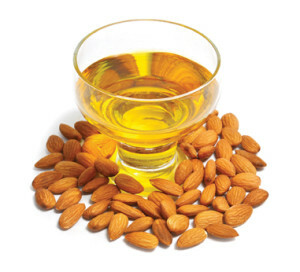 Spa Mantra » Subscribe & Save! Valid for subscription requests to be delivered within India only. Welcome to SpaMantra! Indias first trade magazine. Subscribe now and save a whopping 30% on the cover tariff. 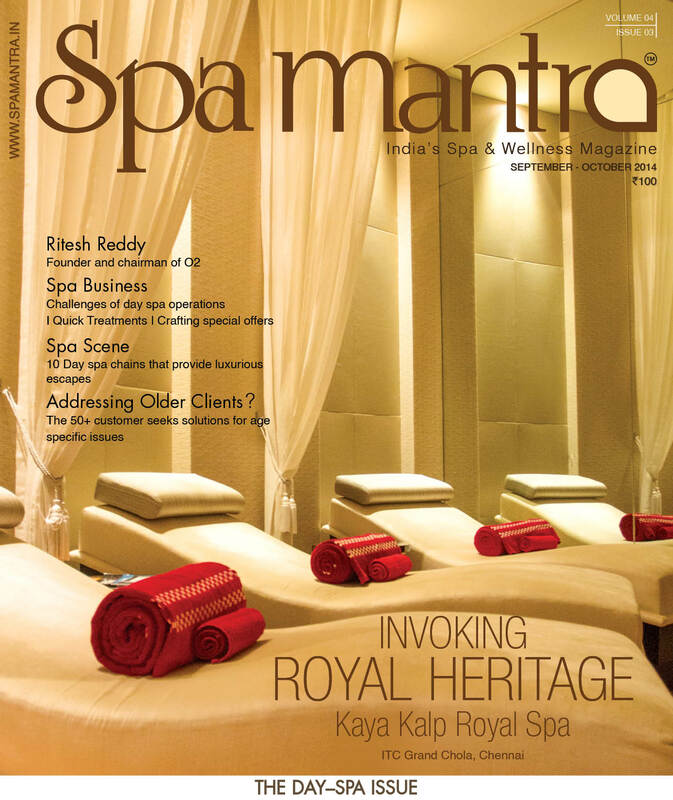 Spa Mantra is the India’s first B2B spa magazine aimed specifically at opinion leaders of India's Spa & Wellness Industry - owners, directors, managers, consultants, architects. 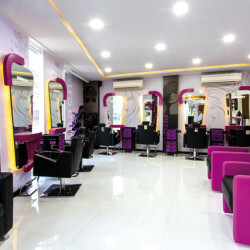 Spa Mantra is specifically written for investors and developers, operators and buyers, designers and suppliers. 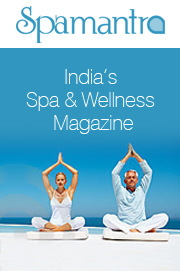 The publication is aimed at readers that work in all areas of the professional spa and wellness market in India. 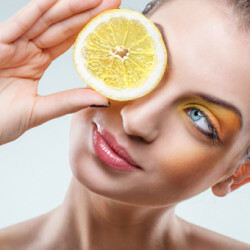 At the same time it carries content that interests regular spa and wellness customers. Please allow 4-6 weeks for dispatch of the first issue. Please allow a minimum of 8 weeks for the gift dispatch.